Ali Alavi, Iran Interlink, April 03 2019:… After Khodabandeh pointed out MEK’s “lack of wit” Rajavi’s propaganda machine has woken up and started churning out breath-taking lies. Just what a nation in crisis needs. 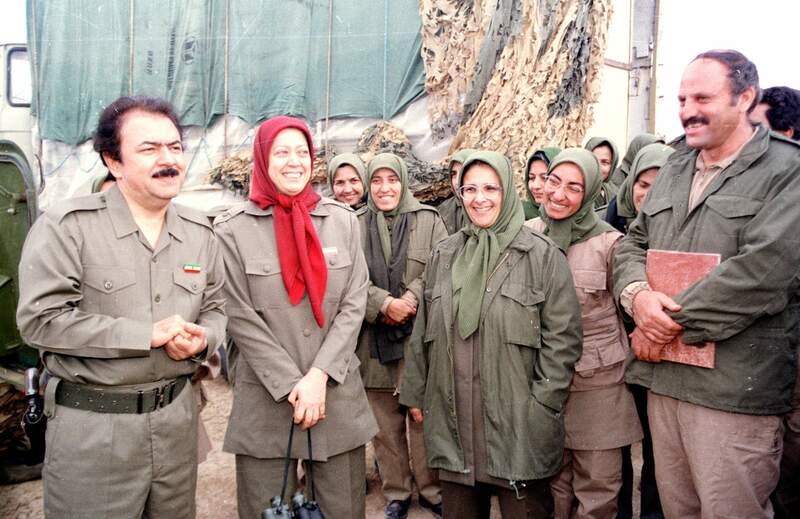 After first stupidly instructing flood victims to “resist” their rescuers (the Sepah or Pasdaran who by the way helped defeat Rajavi’s heroes Daesh on the ground, rescuing not only Iraq and Syria but the entire Iranian nation from this threat), Rajavi must have read Khodabandeh’s comments and realised that you can’t really expect people whose homes and livelihoods have been swept away in a flood to start a revolution. Not this time dear! 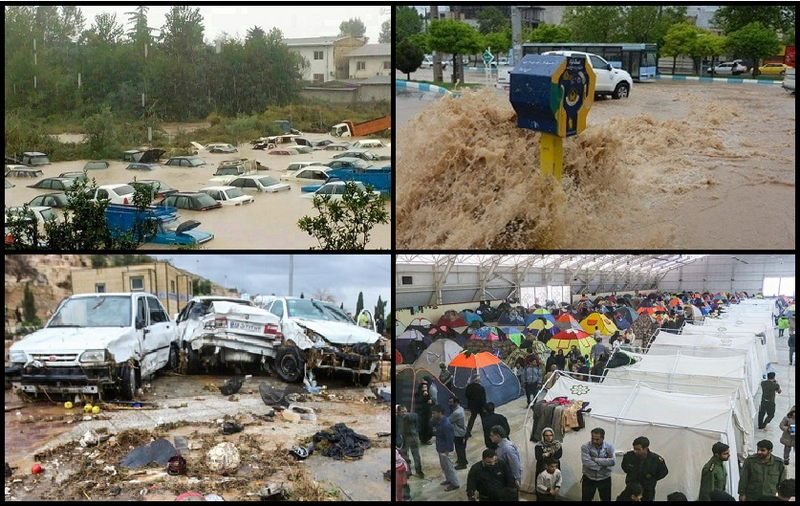 Heavy rain continues to cause severe flooding all over the country in Iran. Tens perhaps hundreds of people have died in the last week, many more are injured. Thousands have had their home and their livelihood swept away. Authorities are working flat out to rescue and help people including the Red Crescent and the military. It is a national emergency and people are suffering. 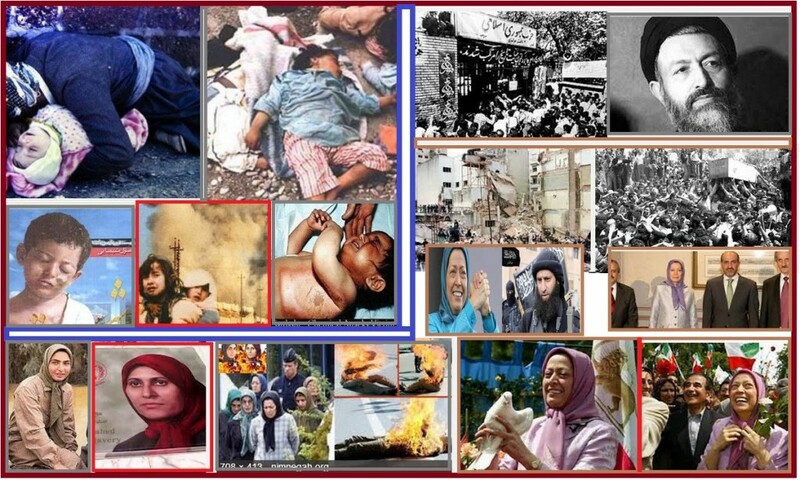 As usual when Iran is in the news, we get the usual reaction from Iran haters. 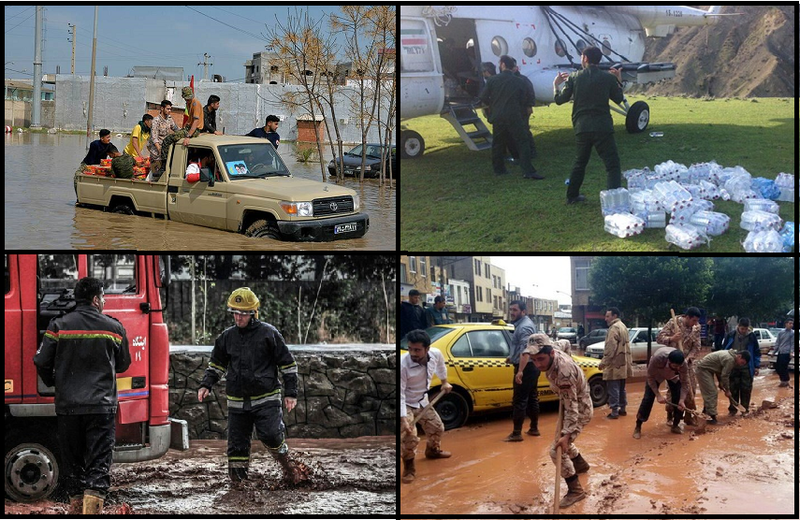 Like other events these floods are just an excuse to make Iran a political football to be kicked around western media. 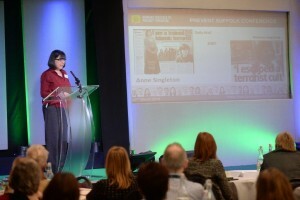 First the instant experts pop up. Some are recycled from other news items. 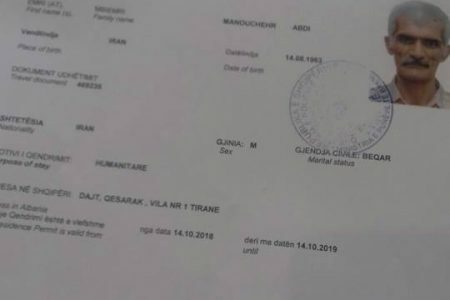 They change from being experts in the exchange rate of the dollar, petrochemical, experts, nuclear experts, experts in human rights and now the same person is an expert in water management. 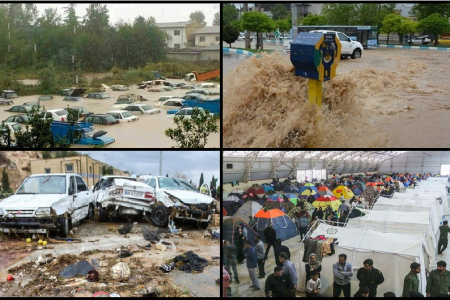 Iranians who have not been in Iran for decades, if at all, suddenly pop up to give interviews and share their expert analysis of why unprecedented rain caused unprecedented flooding and with one breath blame failure to anticipate climate changes and in the other breath blame Iran’s government policies for the damage. Some of them even think they are helping the people of Iran by standing on the side lines to criticise the government as if Iranians are somehow too childish to think for themselves. 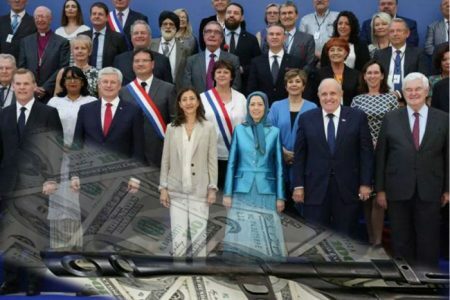 The worst of all these fraudulent experts is Maryam Rajavi who has deluded herself that she is leading a mass revolt in Iran instead of deceiving and suppressing her elderly slaves in Albania. 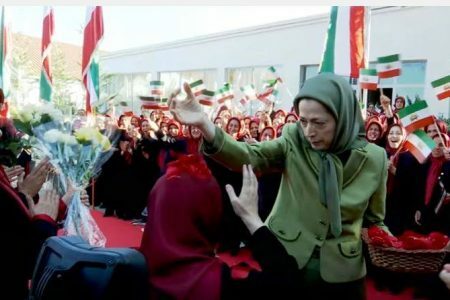 In the middle of a national emergency she has been telling Iranians to help each other!!! They must wish they’d thought of that. 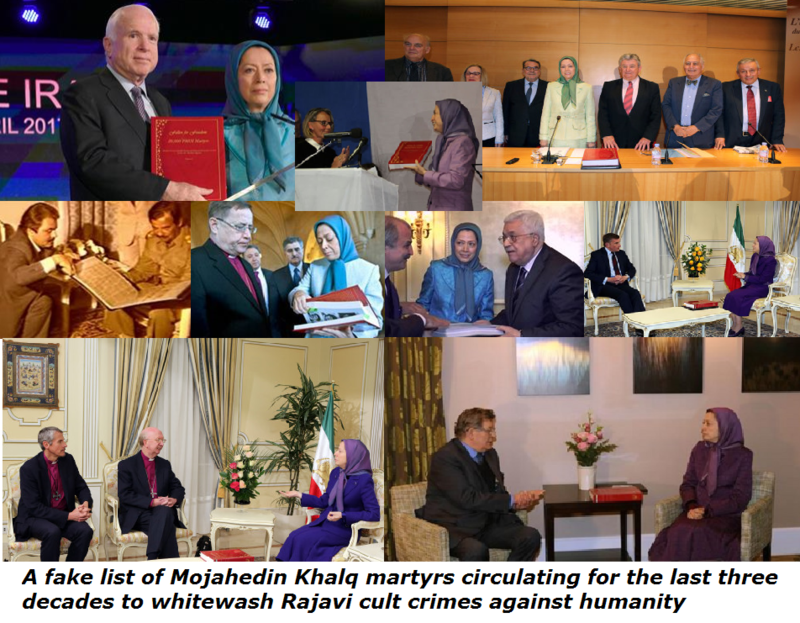 For a while, what was most interesting was the mysterious absence of the MEK in that helping effort. 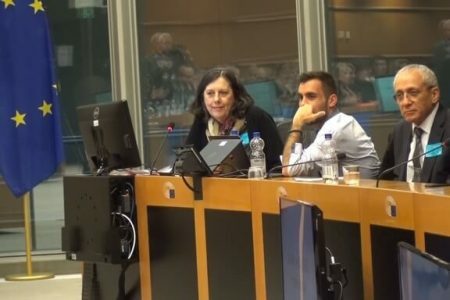 For a group that claims to have huge support inside Iran and claims to be working to help the Iranian people against their own government, the MEK was completely absent. 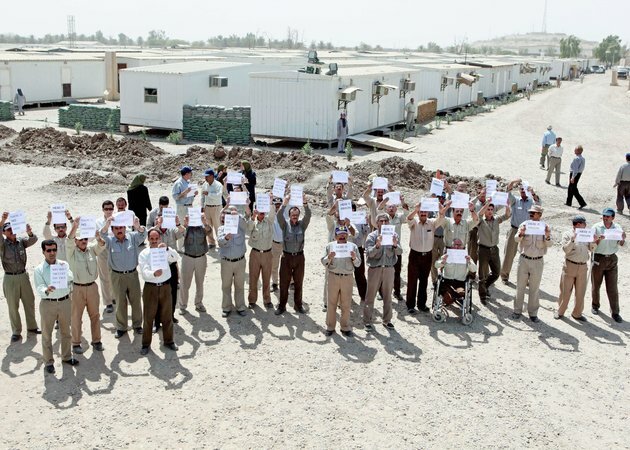 Maryam Rajavi is so obsessed with her own image that it was surprising she didn’t even order a photoshopped picture of MEK helping flood victims with her photo in the background to publish on her sites. 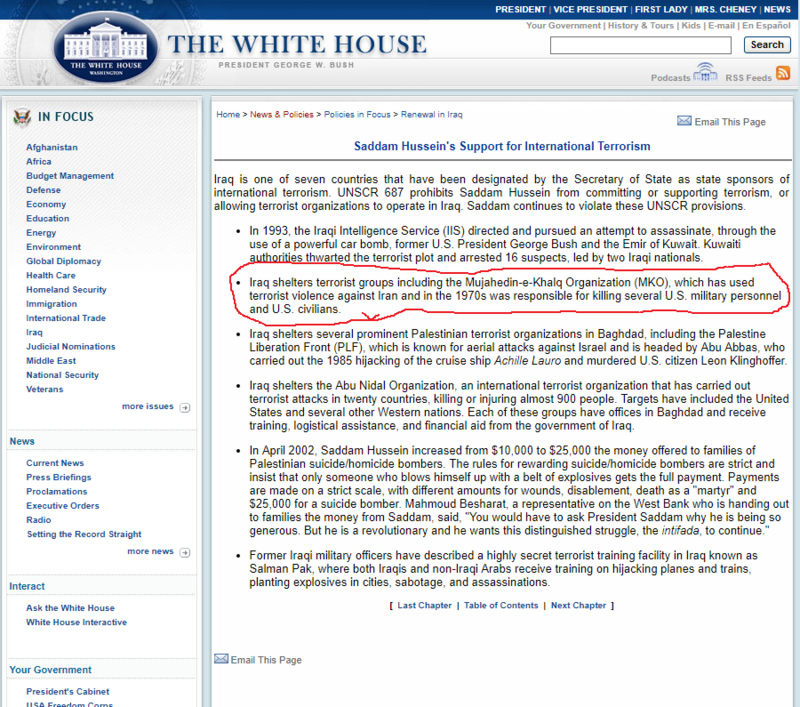 That was until Massoud Khodabandeh wrote about it in his Iran-Interlink site. Apparently Rajavi does read the site and does take instruction from Khodabandeh about how normal people respond to national emergencies. 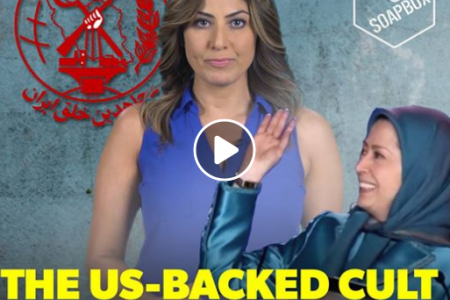 After Khodabandeh pointed out MEK’s “lack of wit” Rajavi’s propaganda machine has woken up and started churning out breath-taking lies. Just what a nation in crisis needs. 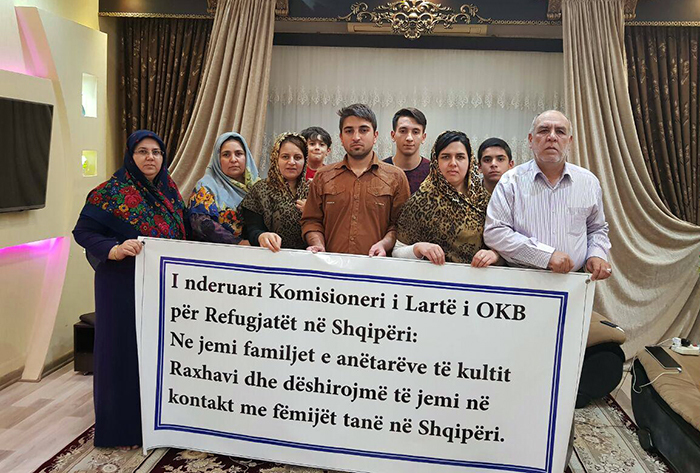 After first stupidly instructing flood victims to “resist” their rescuers (the Sepah or Pasdaran who by the way helped defeat Rajavi’s heroes Daesh on the ground, rescuing not only Iraq and Syria but the entire Iranian nation from this threat), Rajavi must have read Khodabandeh’s comments and realised that you can’t really expect people whose homes and livelihoods have been swept away in a flood to start a revolution. Not this time dear! 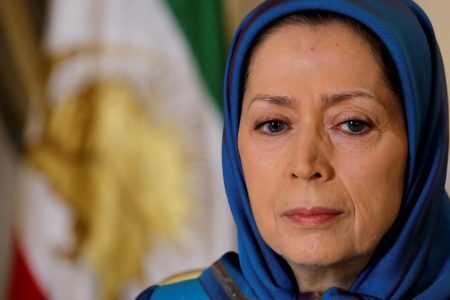 Now she has invented something called “Resistance Units” which have apparently sprung up like a virus inside Iran and spread overnight to every town and village – totally undetected by the formidable Intelligence Ministry and its network of spies that her followers are so petrified of all the time! 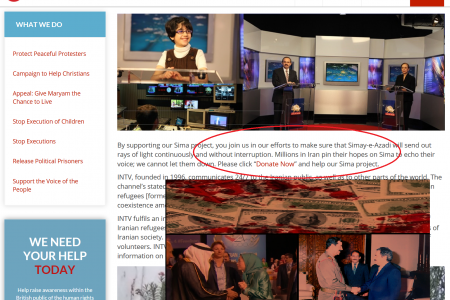 It is difficult to read Rajavi’s propaganda without laughing because it really is just nonsense. According to her, these MEK supporters are not only freely wandering around disaster areas handing out “aid” which they have magicked up out of nowhere, but they also have enough spare time to print and hand out leaflets instructing people to come to their own aid! 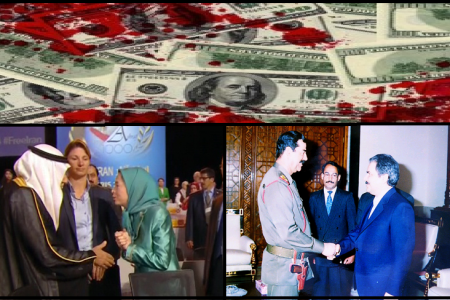 You couldn’t make this up… except Rajavi did just that. 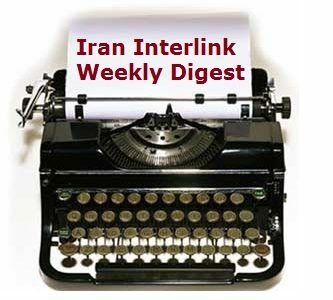 Ali Alavi, Iran Interlink, March 03 2019:… Reporters who talk about the MEK usually want to talk about the politics and the money. 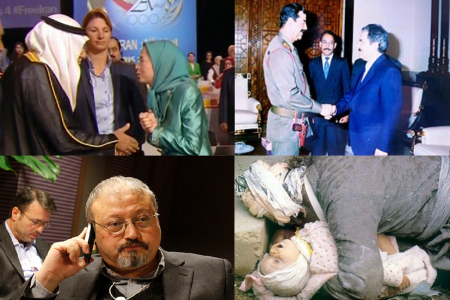 They say, for example, that John Bolton supports them, that they get money from Saudi Arabia, that they want regime change in Iran. 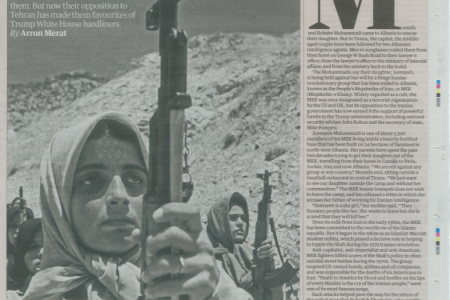 Sometimes these reporters even mention Iranians. 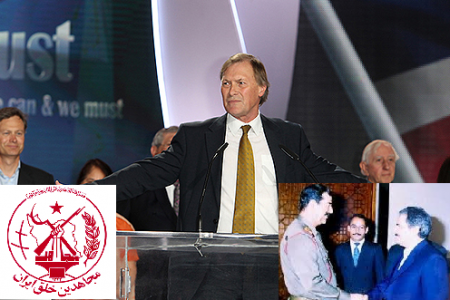 When they do, they say the MEK doesn’t have much support in Iran because of siding with Saddam Hussein in the war that ended in 1988. That’s all. Maybe they don’t say anything else because they don’t know anything else. 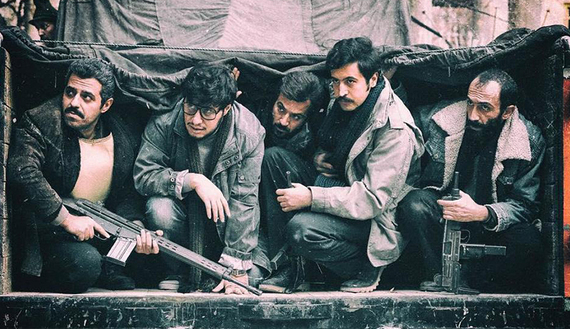 Movies about terrorism and crime raked in awards this year at the Fajr International Film Festival, the oldest cinema festival in Iran. 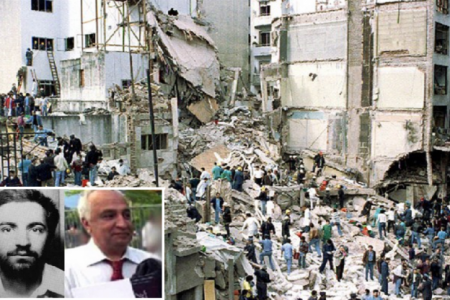 In a cruel twist, on Feb. 13 — a mere 48 hours after the award ceremony — 27 people were killed in a terror attack, believed to be staged by an offshoot of Jundallah, a Sunni Baluch extremist group and the subject of the festival’s top winner, “When the Moon Was Full.” Jaish al-Adl, founded in 2012 by members of Jundallah, claimed responsibility for a suicide car bomb that targeted a bus carrying members of Iran’s Revolutionary Guard Corps. “When the Moon Was Full” explores the life of Abdulhamid Rigi, the younger brother of Abdulmalek Rigi, the executed leader of Jundallah. 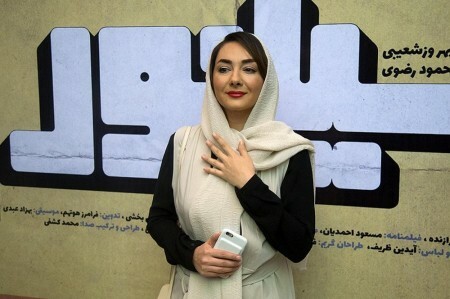 The movie, directed by Narges Abyar, swept the awards for best director, best actor (Hootan Shakibaplaying the role of Abdulhamid), best actress (Elnaz Shakerdust for the portrayal of his wife Faezeh) and best supporting actress (Fereshteh Sadr-Orafai as the mother of the Rigi brothers). 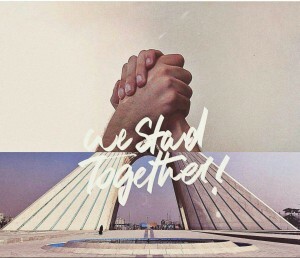 The film also took the award for best film, beating its prominent rivals “6.5 for a Meter” by Saeed Roustayi and “Warden” by Nima Javidi. 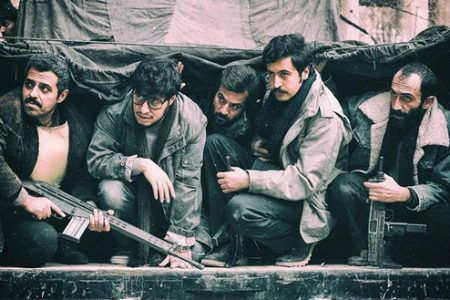 Critics at the Fajr Film Festival described “When the Moon was Full” as a phenomenal film that provides a rare insight into an infamous terrorist group. The movie is based on the true story about the marriage of Abdulhamid Rigi and Faezeh Mansuri. 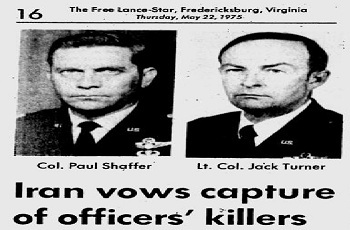 Abdulhamid talks Faezeh into leaving Tehran for Pakistan along with her brother Shahab, but the family finds themselves captives of Jundallah. 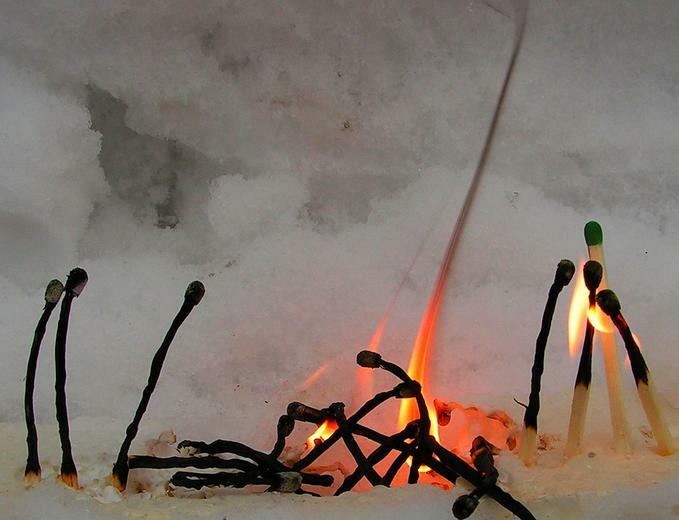 Shahab, who the group says is an Iranian agent, is beheaded. 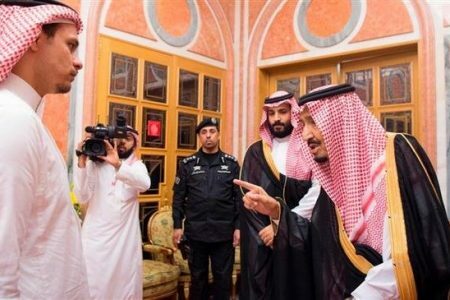 In the movie, Abdulmalek calls the father of Faezeh and Shahab to tell him to “watch the video of your son’s beheading on Al-Arabiya tomorrow night.” Though Faezeh has a chance to escape, she chooses to remain in Pakistan so as not to leave her three children. Finally, Abdulhamid kills her in her sleep on the orders of his elder brother. 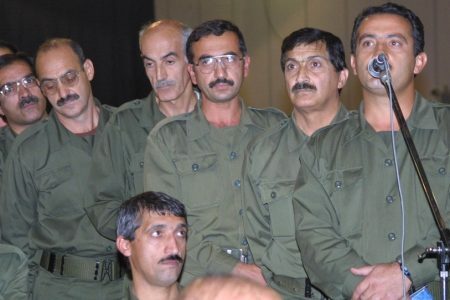 Though the Rigi brothers were based in Pakistan, Jundallah carried out ambushes and suicide attacks in southeastern Iran’s Sistan and Baluchestan province throughout the 1990s and 2000s. 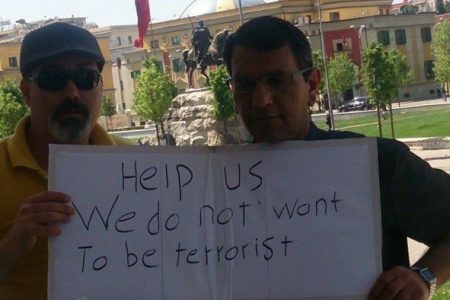 Abdulmalek was arrested by Iranian intelligence in 2010 to jubilation in the province, with people handing out sweets on the streets. 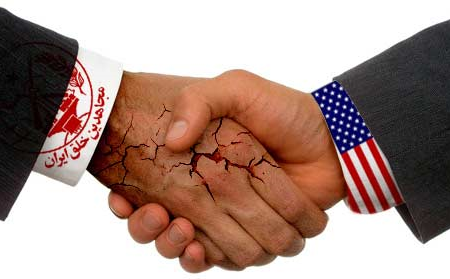 At the time, Iranian officials accused the United States and some Arab countries of supporting and funding Rigi. 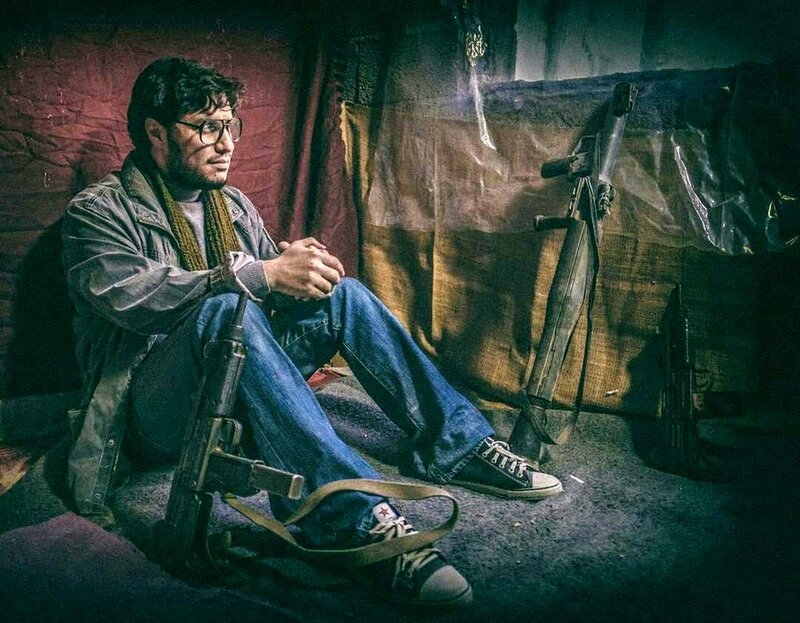 The unnamed officers who arrested him were quotedin the Iranian media as saying that the militant leader had been on his way to a meeting with Richard Holbrooke, then US special envoy for Afghanistan and Pakistan, at the Manas air base near Kyrgyzstan’s capital Bishkek. 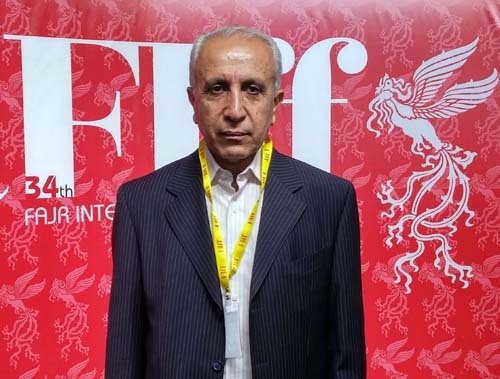 While Abdulmalek was en route to Bishkek from Dubai, his plane was forced to land in Iran, leading to his arrest and eventual execution the same year. 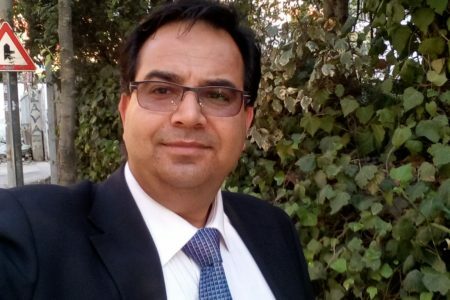 In a Feb. 7 interview with Khabar Online, sociologist Emad Afrough stated that “When the Moon Was Full” accurately depicts the extremist Islam of the group as well as the culture of the Baluch people, a group of tribes with about five million people in the province of Baluchistan in Pakistan, in Iran and Afghanistan. Another of the festival’s controversial films was “Midday Adventures: Trace of Blood,” directed by Mohammad Hossein Mahdavian. It was nominated in 11 categories and won best special effects, best costume design and best sound mixing. The film is the second in a trilogy by Mahdavian, following the “Midday Adventures” or “The Story of Noon,” released in 2017. 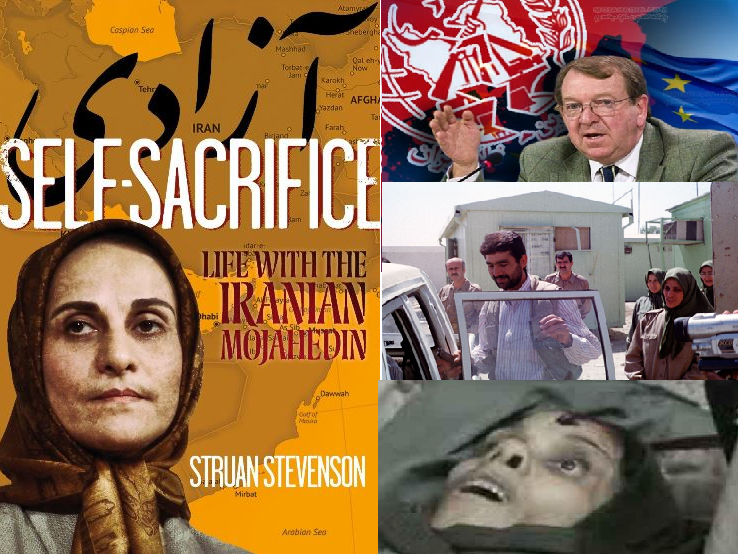 The movie is about the Mujahedeen-e-Khalq organization, often referred to as MEK, and their infiltration of the Iranian security apparatus in the 1980s. 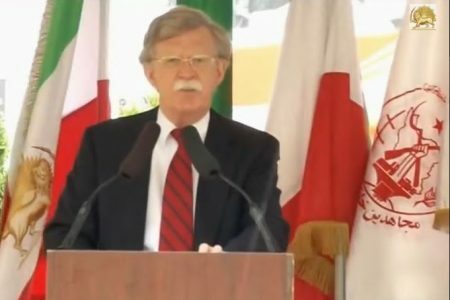 US national security adviser John Bolton has promoted MEK, currently based in Albania, as an alternative to the Islamic Republic. 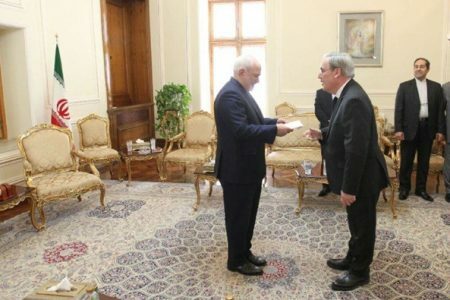 The group, which was on the United States’ list of terrorist organizations between 1997 and 2012, is deemed responsible for the deaths of 17,000 Iranians. 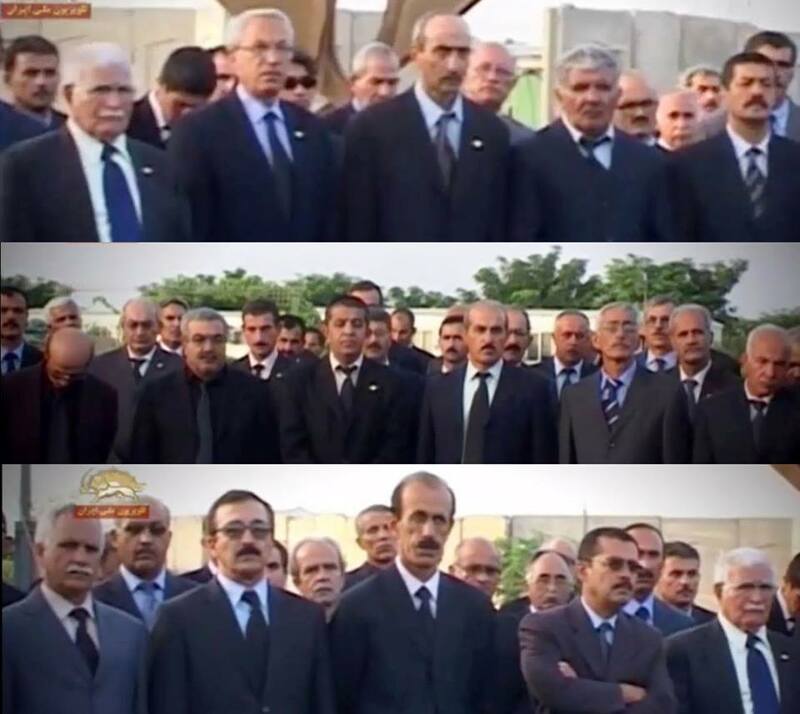 In the 1980s, the group was in Iraq helping Saddam Hussein during his eight-year-war against Iran. 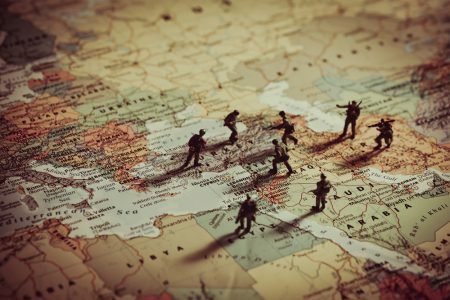 “Midday Adventures: Trace of Blood” narrates the 1988 Mersad Operation, the last major military operation of the war that ended in a decisive victory for Iran. 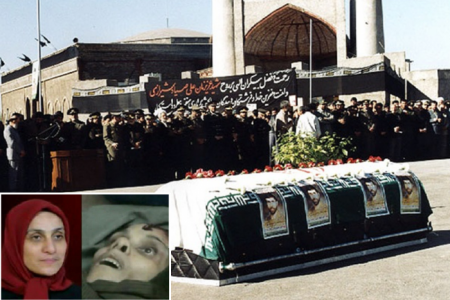 While the film mostly received positive reactions, some media outlets criticized the film for being “incomplete” in ignoring the role of the late Ayatollah Akbar Hashemi Rafsanjani in the victory against MEK. 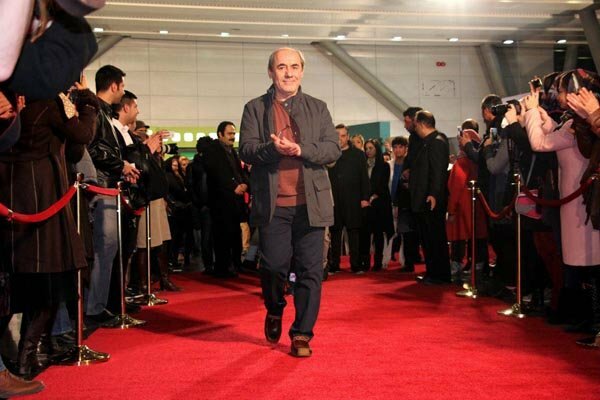 Producer Mahmoud Razavi is close to former conservative presidential candidate Mohammad-Bagher Ghalibaf. 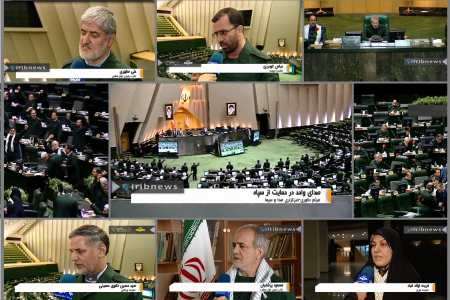 Mahdavian directed President Hassan Rouhani’s campaign documentary in the 2017 presidential election. 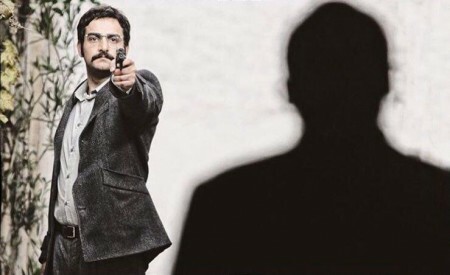 Amir Homayoun Ghanizadeh, the young director of “Maskhare Baz,” won the best film award in the festival’s “New Vision” section but refused to receive it. 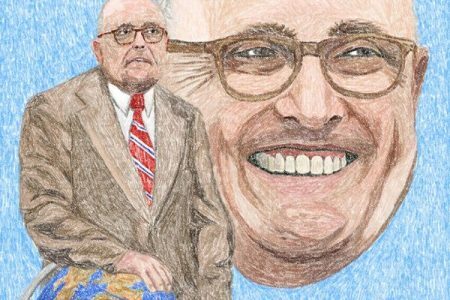 He instead sent an Afghani immigrant worker to speak out about the difficulty his countrymen are facing in Iran. But whatever social message Ghanizadeh wanted to send was lost, as he was ridiculed on the social media for copying Marlon Brando in the 1973 Oscars. Brando, who won for best actor in “The Godfather,” had sent a native American activist to decline his award at the ceremony.